We love our volunteers. Join us at the pantry Mondays and Wednesdays from 8:30 am to 12:30 pm. 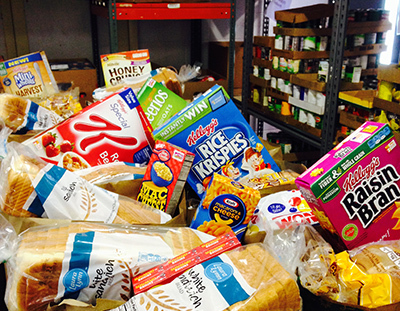 We are always in need of food donations, and we gratefully accept monetary donations as well. 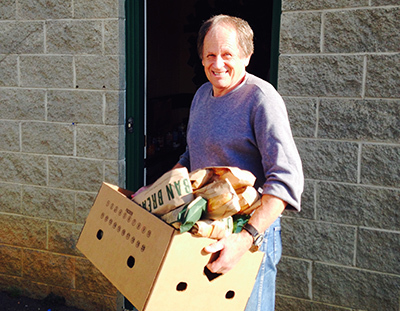 Tri-Area Ministry Food Pantry is a nonprofit, non-denominational, 100% volunteer organization serving the towns of Wake Forest, Rolesville, Youngsville and surrounding areas in Wake County. 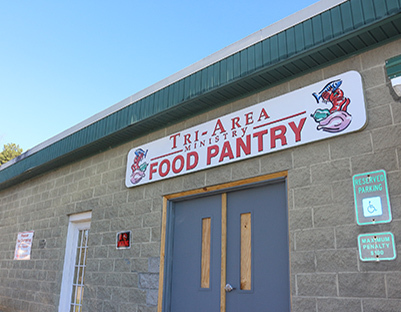 The Tri-Area Ministry (TAM) Food Pantry is open for distribution on Mondays and Wednesdays from 9:00 a.m. until 12:30 p.m., and on the third Saturday of each month from 9:00 a.m. until 11:00 a.m. TAM is located at 149 E Holding Ave, Wake Forest, NC 27587.